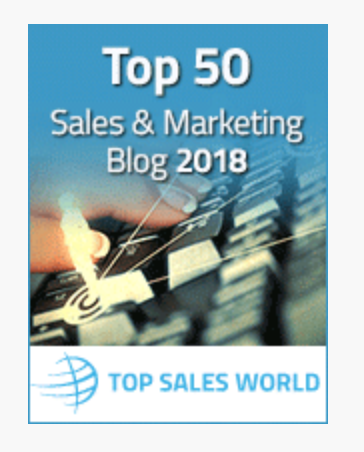 Some sales reps make a career out of just going after the low-hanging fruit, not really uncovering, cultivating, developing and growing opportunities. Sure, they might get by, but they don’t come anywhere close to realizing their sales potential. What do you do? Some sales reps place “Anything on your desk?” calls. This is skimming the cream. It’s practicing the “being in the right place, at the right time” method of looking for business. Which doesn’t require much skill. Just activity. It’s a lazy way of selling. So when do you think this rep will be have a chance at a sale? impending project staring at that prospect or customer at that very moment. Otherwise, it’s a “no,” and on to the next one. 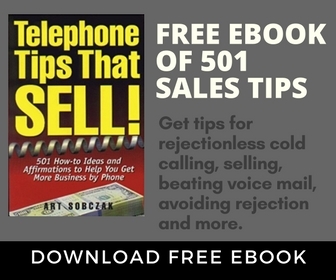 If the caller gets lucky, and the prospect/customer does have something to quote on, there are also other competitors vying for this same business–others who are also skimming the cream. A price war typically ensues, everyone starts trimming their price and margins, and finally, one rep gets the deal, at a tiny profit. Maybe. -Many short calls that simply inquire, “Anything going’ on?” When there’s not, the rep says, “Keep us in mind,” and moves on. -Lots of price quotes unaccompanied by any other information. -Optimistic sales projections that consistently fall short. -Plenty of requests to the sales manager, begging to drop price and give other concessions. -Lots of follow-up calls to “see how we did,” that are unreturned. -An estimating department that rolls their eyes when the rep rushes in with another, “I’ve got a potential big deal here,” and eventually they treat the rep like The Boy Who Cried Wolf because his deals usually don’t happen. -A sale here or there that required plenty of effort by the rep, where the price was sliced to the bone, and often is more trouble than it is worth. -Many one-time sales, since the rep never really understood why the customer bought in the first place, and the customer went elsewhere. Simple, but not always easy. It requires work. Don’t make your objective for the call to simply pick the low-hanging fruit. You will always get the easy ones by placing calls the right way. The goal should be to dig deeper and get the ones you are missing now. Understand the big picture. Don’t be a simple vendor. Question more. Find out about the business reasons behind the purchase. What are the reasons and needs behind it. Anyone can put in activity. 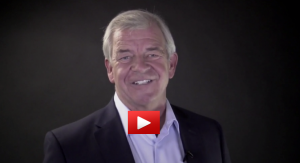 Real selling requires more skill, knowledge, and the desire to do it. 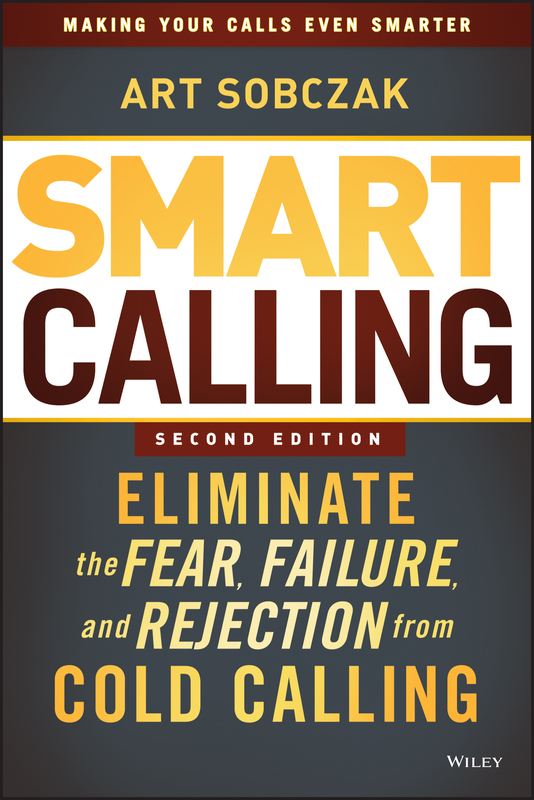 Art, your “Smart Calling” book revolutionized my sales life. No joke. I have read it twice in one week and have done the legwork of the script writing, etc. I am a fan and a blog follower. But I’m not so sure about avoiding the whole “anything on your desk” call. You mention questioning deeper -which I am all for – but what, specifically, do you recommend saying when calling a prospect for that 1st call AFTER – a few weeks earlier – they said “yeah, send me your info and you can stay in touch to try to get quotes”? 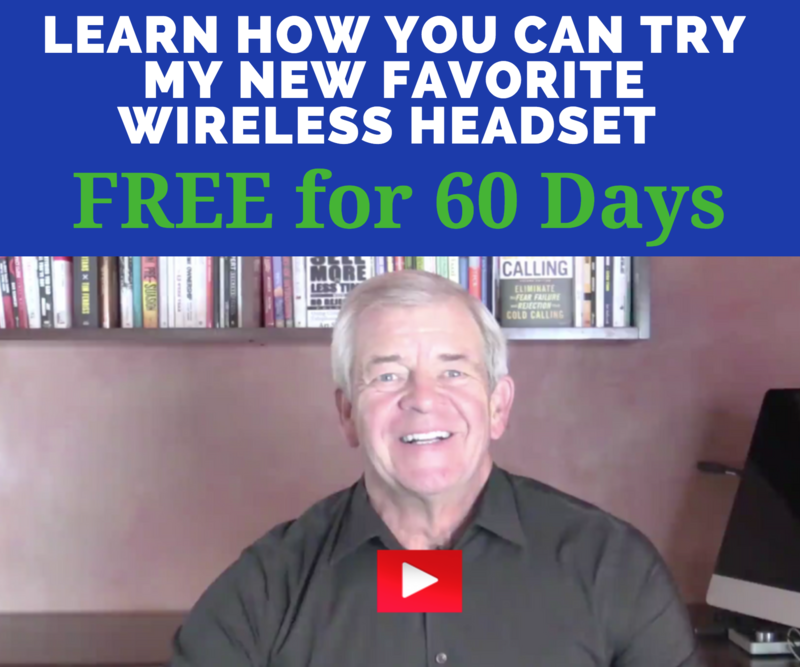 I’ve been trying to Smarten up my second calls, but it’s not quite as easy as expected. A coworker of mine who I always discuss SmartCalling with agrees that we should stay away from the whole “checking in” and “touching base” routine, but – again – what are some specific entry questions? Brian, thanks for the nice comments! Glad you have implemented Smart Calling and have enjoyed success. Now that’s what I’m talking about. So nice, Art! I didn’t know of the previous posts only because I just got turned on to your blog after Smart Calling. Thanks, Art. My next step in employing your methods is to write more scripts for the common phone situations. Previous post: What’s Missing in this Cold Call Opening Statement?